Some of us would like to believe that evangelism is just a thing for pastors or missionaries. However, when you examine the scriptures, and Jesus’ teachings, it’s very clear this for every believer. Watch Troy Cooper's training session on using the 3 Circles illustration. 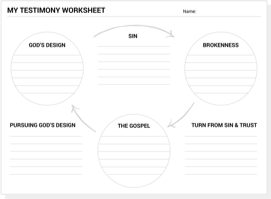 Memorize this & practice sharing using your testimony in under 2min. Your testimony is much more than just your life story. 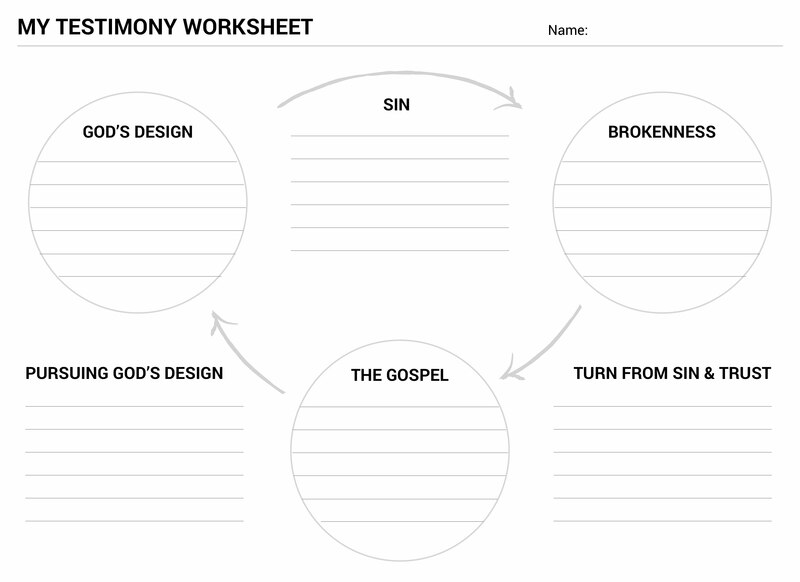 To share your testimoney in an impactful way without missing anything, use the 3 circles evangelism tool and write out each section of your conversion by step. When finished, try consolidating these points into a paragraph form on the back of the paper & practice sharing! Watch this video on Oikos mapping. 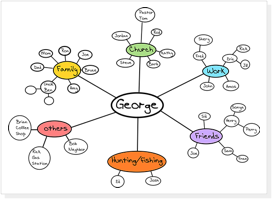 Create your own Oikos map that includes the places, groups, and people in your life. After creating the map, save the names and pray for their salvation daily/weekly. 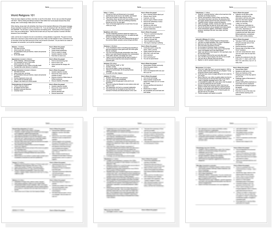 So you’re ready to share the gospel, but you can NEVER find the right time to share it? 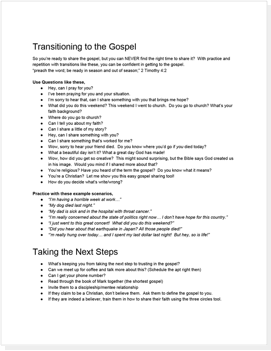 With practice and repetition with transitions like these, you can be confident in getting to the gospel. Why aren't we sharing this gospel? This exercise explores 3 common blocks. Identify your blocks and pray for them daily! 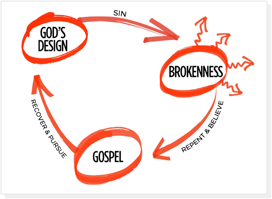 David Platt shows us how every member is a disciple maker. Listen to David platt explain the urgency of disciple making as he asks the challenging question, "have you made a disciple?" Watch David Platt cast vision to seek out unreached people groups and to keep focus on eternity. Listen to David Platt define what "unreached" really means, and why this is important. David Platt shows us that the motivation for reaching the lost is bringing God glory. Track the progress of the great commision as it reaches every nation, tribe, people and language. 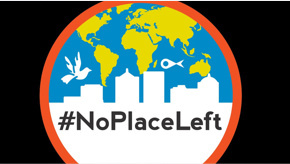 Learn about un-reached people groups and how you can reach them! An incredible group of appologetic scholars and speakers that speak up for the defense of the gospel. Helping the thinker believe and helping the believer think. Perhaps the most genius author and appologetic scholar. 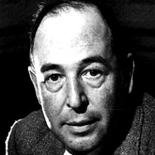 Watch CS Lewis illustrated doodles, or check out one of his many amazing books. 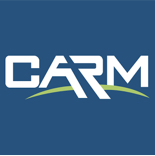 Check out C.A.R.M for a thorough list of videos & appologetic articles or Blue Letter Bible for a quick scripture guide. 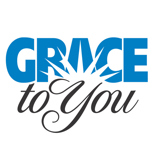 Listen to John MacArthur's sermon series on understanding catholicism. 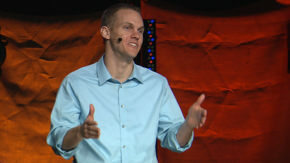 Listen to David Platt address the common theory, "all religions lead to the same place." 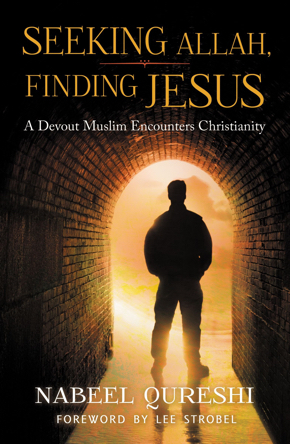 Listen first hand from a devout Muslim in his spiritual journey towards discovering the truth of Jesus. "Seeking Allah, Finding Jesus". 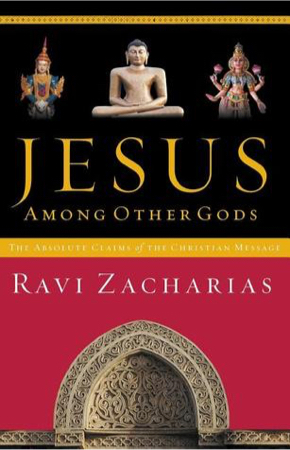 In this book "Jesus Among Other Gods", Ravi Zacharias will reveal the exclusive claims of Christ & how Christianity is the one true religion. 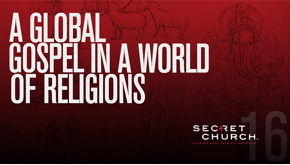 Watch Secret Church 16: "A GLOBAL GOSPEL IN A WORLD OF RELIGIONS". 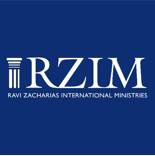 This conference will teach you about other religions and how to share the gospel with them. 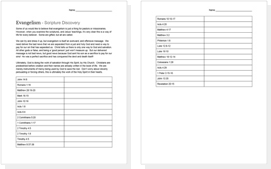 Learn the basics about popular world religions and strategize on how to share the gospel with them. Each one is unique and worth studying prior to outreach. 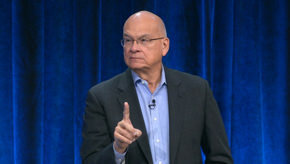 Watch Tim Keller speak to skeptics and atheists at Google about the reason for God. This 1hr video is a short synopsis on his book. 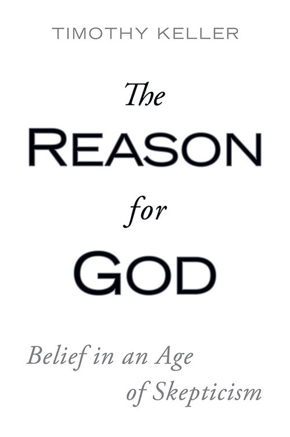 In "The Reason for God", Tim Keller provides a gentle and convincing intellectual and philosophical argument for God. This is a great read for skeptics and is great to hand out as a resource. 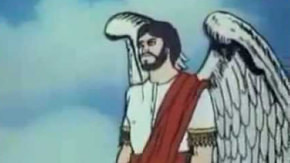 Watch this short clip highlighting the basic beliefs of Jehovah's Witnesses. 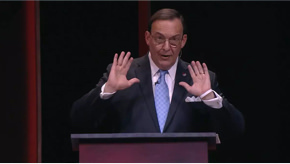 Watch scholar Ligon Duncan explain why Catholicism and Protestantism are still not able to see eye to eye some 500+ yrs later. The protestant reformation is still alive and necessary today.